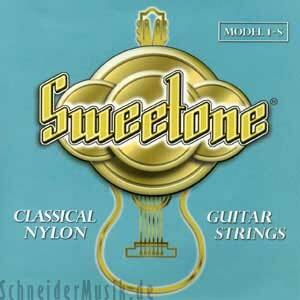 The 1S Sweetone - astudent's setrecommendedfor beginners, these strings are extremely low-priced and have a great tone. Made in the USA with American Wire. Packaged using MAP Technology (Modified Atmosphere Packaging) to prevent tarnishing and ensure freshness.